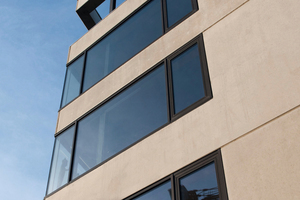 Schöck is a renowned specialist when it comes to insulating and strengthening cantilever elements. Thus far, the company had been concentrating on balconies and stairs, but façades are currently being added to the range of applications. 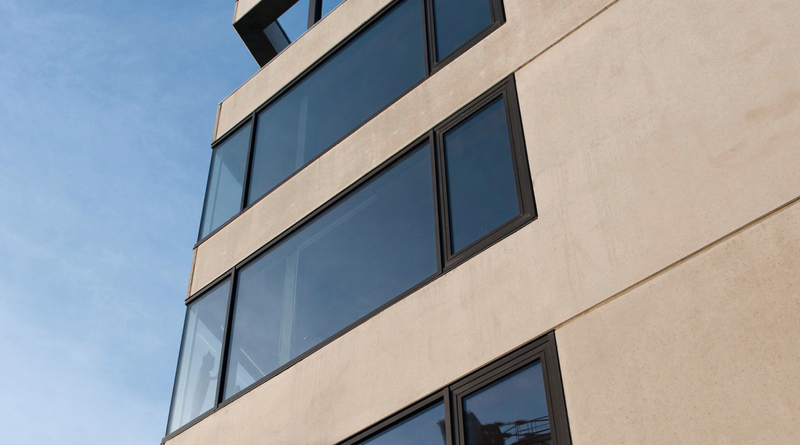 A completely new product line was created, under the Schöck Isolink brand, to include all façade connection systems. The previously marketed thermal anchor will also be rebranded in this process. 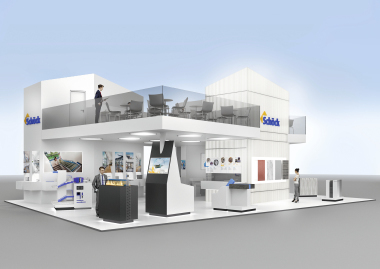 The existing Combar product range serves as the basis to extend the product portfolio and to merge it into a new product line. 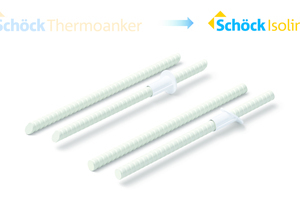 Effective immediately, all Schöck façade connectors will be renamed to Schöck Isolink in conjunction with the respective type designations. 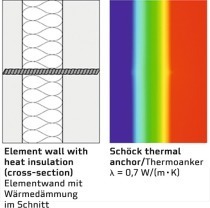 For many years, precast producers have been putting their trust in the Schöck thermal anchor for the purpose of creating thermal breaks in core-insulated precast walls. In the future, the range will be marketed as Schöck Isolink type TA-H or TA-HC and type TA-D or TA-DC. 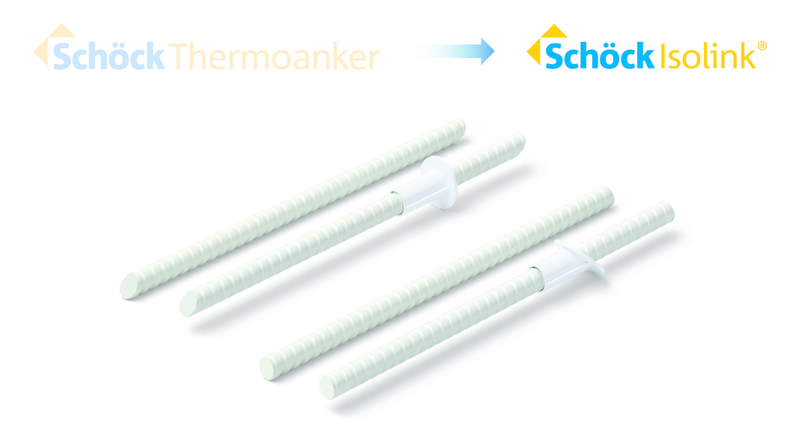 Schöck has joined forces with architects and façade specialists to develop additional thermal break façade connectors. 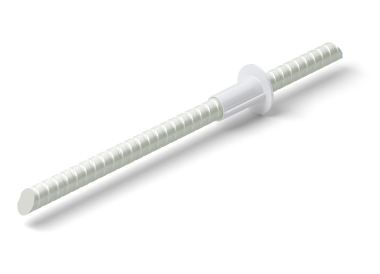 In the coming months, Schöck Bauteile GmbH should be granted a national technical approval for a new façade anchor suitable for ventilated curtain walls. Furthermore, Isolink types TA-H and TA-HC have been launched recently. These models feature a bar fitted with a depth stop, which limits its insertion depth in the face layer. This makes the system invisible from outside and retains the visual appeal of premium-quality architectural concrete walls. To make day-to-day work easier, existing services such as pull-out tests on the job site or the provision of design software will be complemented by additional offerings. 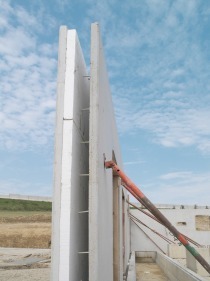 For instance, Schöck has prepared new design documents and training formats to support the design and manufacturing process of core-insulated precast walls. 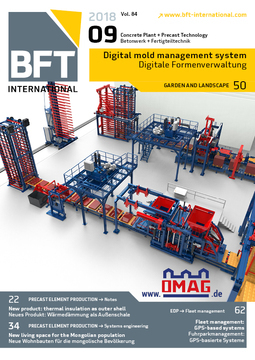 Also, since the beginning of this year, precast operations have had the option of getting certified for the installation of Schöck Isolink systems. This certification process involves a training course comprising both theory and practice; it pertains to the fundamentals of design, the correct installation of the product, quality control, and ways of increasing productivity.